溶解度 Very soluble in water, sparingly soluble in anhydrous ethanol, very slightly soluble in acetone. 曾振灵等. 阿莫西林钠在猪体内的生物利用度及药动学研究. 畜牧兽医学报.2002 , 33 (6), 594-597. 张传津. 阿莫西林钠对奶牛乳房炎的防治试验. 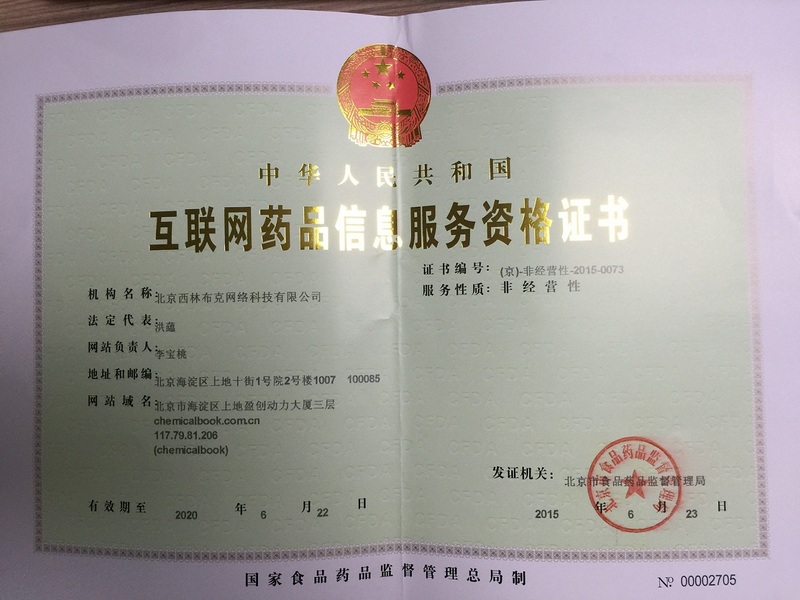 畜牧兽医杂志.2007, 26 (2 ):20-21.